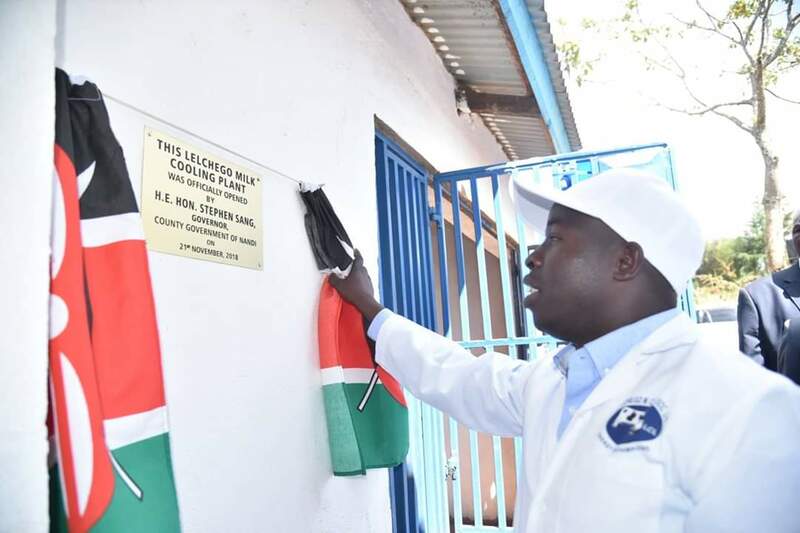 Nandi Governor Stephen Sang has today officially commissioned two milk coolers with a capacity of 3,000 litres each complete with a power backup panel to be used by Lolkeringet and Lelchego Dairy Cooperative Societies in a bid to cushion farmers against losses. 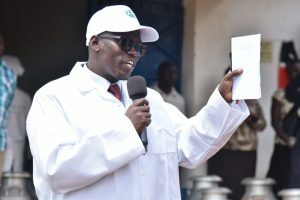 Speaking during the event, Governor Sang urged more farmers to join either cooperatives and utilize the facility to keep more milk fresh and retain vital nutrients. 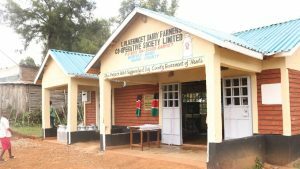 Through such cooperatives, the Governor said farmers will achieve economies of scale that will boost their bargaining power and ensure that their products get higher market value. Mr. 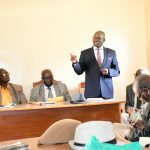 Sang also advised farmers to embrace diversification and plant crops that yield more money such Avocado, Macadamia, French beans, Tissue-Culture Bananas, Pineapples, Coffee and Tea among other cash crop which has more and quick returns. 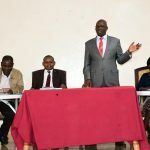 He said that neighboring Kisumu County, which is a fellow member in the Lake Region Economic Bloc (LREB), is a target market we are eying after value addition of our milk. 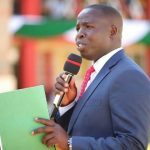 According to CECM in charge of Agriculture and Cooperative Development Dr Kiplimo Araap Lagat, the coolers have the capacity to bulk milk for longer period and hence will save farmers from wastage. 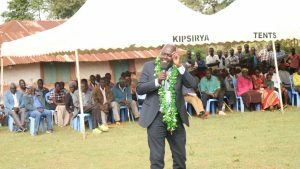 Dr Lagat revealed that his department has engaged development partners and has plans to roll out the ‘DigiFarm’ technology to digitize the entire agriculture value chain program with an aim of enriching the small-holder farmers. 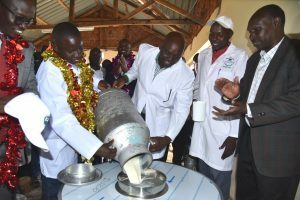 This, he said, will boost extension services such as the recently launched subsidized Artificial Insemination (AI) programme, give dairy farmers access to more information and expand market for dairy products. Also present were CECs Stanley Baliach and Eng. Hillary Koech, a few COs and County Assembly’s Committee on Agriculture led by the Chairman Hon. Willy Maru. commendable job Nandi county is heading to prosperity.